October 12, 2018 1:00 pm By Lori Post contains sponsored/affiliate links and I get commissions for purchases made from links. As an Amazon Associate I earn from qualifying purchases. Boot season is here! It’s getting colder and it’s important to keep warm this season, but that doesn’t mean boots have to be boring. Kohl’s Jumping Beans boots are the cutest toddler girls’ boots I’ve seen. I sure wish my parents got me these when I was a kid. They all come in sizes 5T- 11 and come in various colors ranging from black, brown, gray and pink. Some of them are even sparkly. I absolutely am in love with the black fringe boots. There is a Jumping Beans boot bound to fit your girl’s style. You can getKohl’s Jumping Beans boots today! 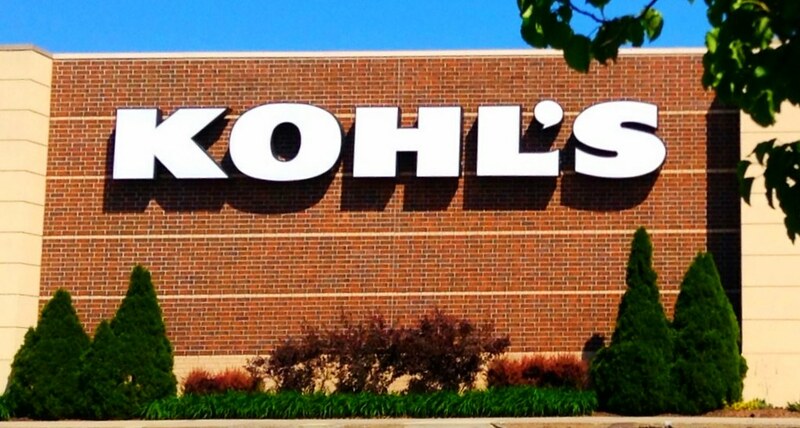 Kohl’s just keeps those sales coming. They have these toddler girl’s Kohl’s Jumping Beans boots on sale for $19.99 (reg: $44.99), but with the use of some handy promo codes. You can get 30% off if you are Kohl’s Cardholder and get free shipping for these Kohl’s Jumping Beans boots on sale for $13.99! Use code HARVEST30 available for Kohl’s Cardholders to save 30% off as well as the $10 off $50 home purchase with promo code HOME10. Don’t forget to get free shipping with promo code MVCFREEOCT! Your total cost will be $13.99 with free shipping! Pick out the perfect style of these Kohl’s Jumping Beans boots on sale while these boots are in stock!